Truly exciting to have an even closer engagement between Ninety Consulting and InsTech London in 2019. Looking forward to an impactful #insurtech year! 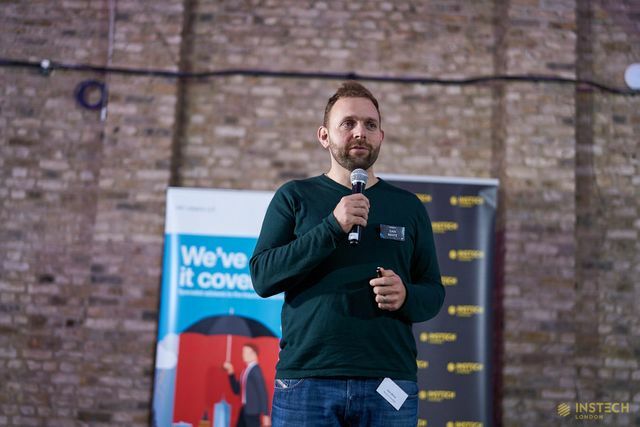 Ninety Consulting, the award-winning insurance-specialist innovation consultancy, and leader in bringing insurance ideas to market in 60 days, today announces it is to be a Gold Sponsor of InsTech London in 2019. 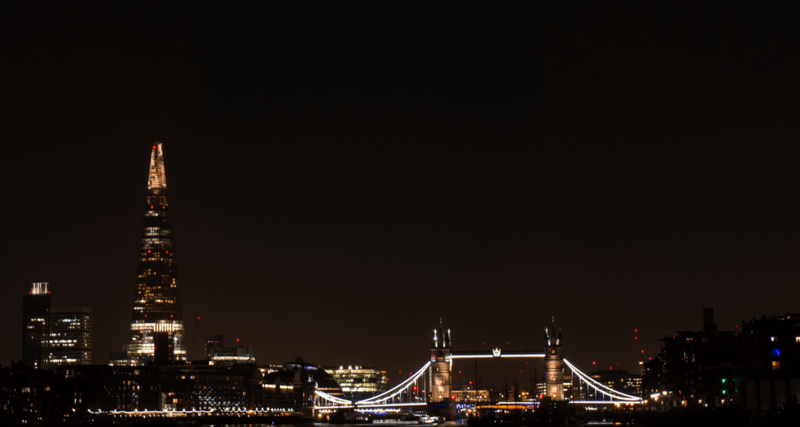 The partnership, which will see Ninety cementing its active role in the insurance innovation community, will see Ninety contributing to the events programme, content, and thought leadership plans for the next year.